We recognise that there are a number of tauira coming through different tertiary providers with a passion to work in Māori health. Often these tauira don’t get the opportunity to connect to the mahi happening within Māori public health, nutrition and physical activity. Growing the Puna is aimed at identifying these students of sport, exercise and physical activity. 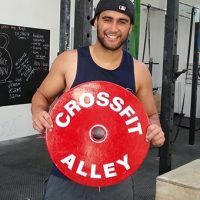 It focusses on fostering the whanaungatanga between tertiary students, the community, and the sector working in the area of sport, nutrition, exercise and physical activity. Ko Te Ahuahu te maunga. Ko Ngatihineira me Uritaniwha ōku hapu. Ko Turei raua ko Karen oku maatua. Ko Deborah Heke tōku ingoa. As one of the 2016/17 interns with Toi Tangata I am keen to learn from this awesome organisation and hope to contribute something of my own over this summer internship. 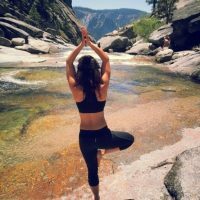 My professional background includes 7 years working in community mental health and around five years in the fitness industry. I enjoy moving. Moving me, moving stuff and moving others if they’re willing. 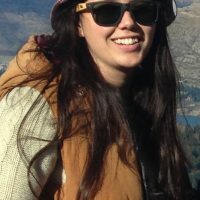 I am currently about midway through my Masters in Health Science at Auckland University of Technology and see this internship as an opportunity to take a step back from the daily writing and rewriting that has been my reality. My thesis topic is looking at responses to “short, sharp” exercise with inactive Māori women and hopes to encourage this group of women into regular physical activity – F.I.T. Wāhine. I have been honoured to meet and work with some awesome wāhine throughout this journey and am so proud of what they have achieved so far. My personal journey throughout this past year has brought me to Toi Tangata with the hope that I can grow my understanding and connection to mātauranga me te ao Māori to apply it to the future work I do with potential doctoral studies and further. 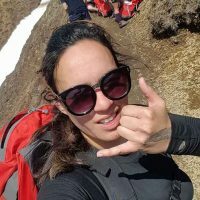 Kia ora whānau, my name is Tukohirangi Pini, I have recently completed my post graduate diploma in Physical Education looking at the use of taonga tākaro, or traditional Māori games, as a form of pedagogy to teach and learn about a Māori worldview. Born in Lower Hutt, Wellington, I grew up in Tauranga and attended Tauranga Boys College. Earlier this year I graduated with a Bachelor of Physical Education. I am a member of Te Koronga roopu here at the University of Otago. Te Koronga is the academic research excellence group within the School of Physical Education. The group is co-led by Dr Anne-Marie Jackson and Dr Hauiti Hakopa, and under their watchful eyes, I have been able to grow as a person and as an academic. My passions include basketball, kapa haka and taonga tākaro. I am hoping that the skills I have learnt during my time here in Dunedin will enable me to successfully undertake this summer internship that I am about to embark on. I was born and raised in Ngāti Kahungunu and educated in te ao Māori from Kōhanga Reo through to Kura Kaupapa and then on to Hukarere Māori Girls College. 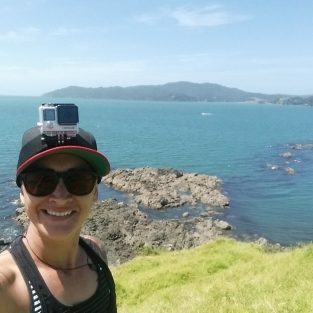 As a young mother I began to explore my own interests in Sport & Health Massage and Health Promotion which eventually sparked my passion in Hauora Māori. I have recently completed an exciting journey with Te Wānanga or Raukawa gaining Poutuarongo Kawa Oranga – Bachelor of Māori Health, Sport and Exercise. This journey has not only contributed to my own mātauranga but it has also contributed to my own personal growth and been a powerful tool to help me to move on from my past and continue to build a better future for myself and my tamariki. I hope that one day I am able to give back to our Māori people, work and liaise in communities and help other whānau towards better health and wellbeing through mātauranga Māori. I have begun to develop my own kaupapa Māori initiative that I hope to build on through this summer internship while gaining new knowledge and experiences, meeting new people and building connections within the health sector. 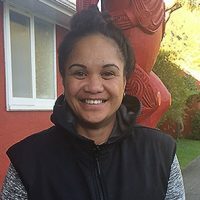 Crystal Pekepo is a tauira at Te Wānanga ō Raukawa and is in her last year in Poutuarongo Kawa Oranga. 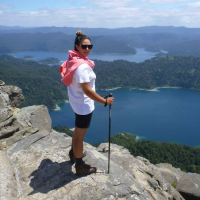 Crystal was one of two students who undertook the 10 week 2015/16 internship at Toi Tangata. She enjoys working alongside communities promoting kaupapa Māori approaches to improve health and wellbeing. Crystal aims to continue engaging whānau in physical and nutritional activity through the Atua Matua framework redefining our way of thinking to reflect the pursuit of atua and whakapapa first. Kei tamaki Makaurau e noho ana. Ko Emma Chaney toku ingoa. 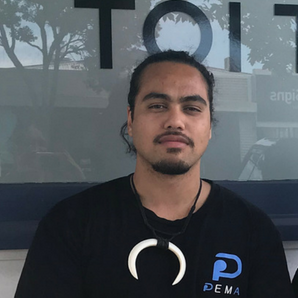 Kia Ora, my name is Emma and I’ve been given the opportunity to complete a 10-week internship over the 2015/16 summer with Toi Tangata, it’s been an amazing journey and learning experience which will contribute greatly to my future mahi. Currently I’m studying a BSc(Bachelor of Science) in Human Nutrition with a minor in Māori studies at Massey University in Tāmaki Makaurau. My passion lies in all things kai and around the well-being of whānau. During weekends I enjoy heading out of Auckland for hiking, camping and rock climbing. During the Hui-ā-Tau I will be assisting in Darrio’s workshop with Crystal around what we have created over our internship under the He Pī Ka Rere umbrella and haumiatiketike space. Kia ora, I’m Hariata Tai Rakena an uri from Waikato. I whakapapa to Ngāti Māhanga and Ngāti Hauā with a touch of Ngāi Tauiwi in the mix. I grew up in Christchurch where I completed undergraduate Te Reo and Māori indigenous studies at Canterbury. I have continued my study in Te Reo at AUT and more recently taken on sport and exercise science to extend the depth of my kete. Mātauranga Māori and physical activity are two distinct passions that I intend on making a lifelong pursuit. 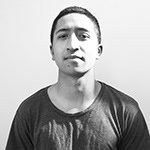 The Toi Tangata summer internship introduced me to innovative concepts like the Atua Matua framework and provided exciting opportunities for me to apply my skill set. I was able to learn, practice and grow an appropriate pathway for myself within the health sector. The resounding lesson from the internship was not only encouragement to apply myself with multiple lenses but that in fact it could be an advantageous professional attribute. I am nearing a new chapter in my final semester of my current study path and looking at taking on my Masters in the near future. I want to implement an exercise intervention programme with mātauranga Māori methodology, and use success markers from a holistic health model. I am currently working at Toi Tangata as a training and development specialist in physical activity and am also a presenter on a new programme on Māori television and at Les Mills Auckland training people. 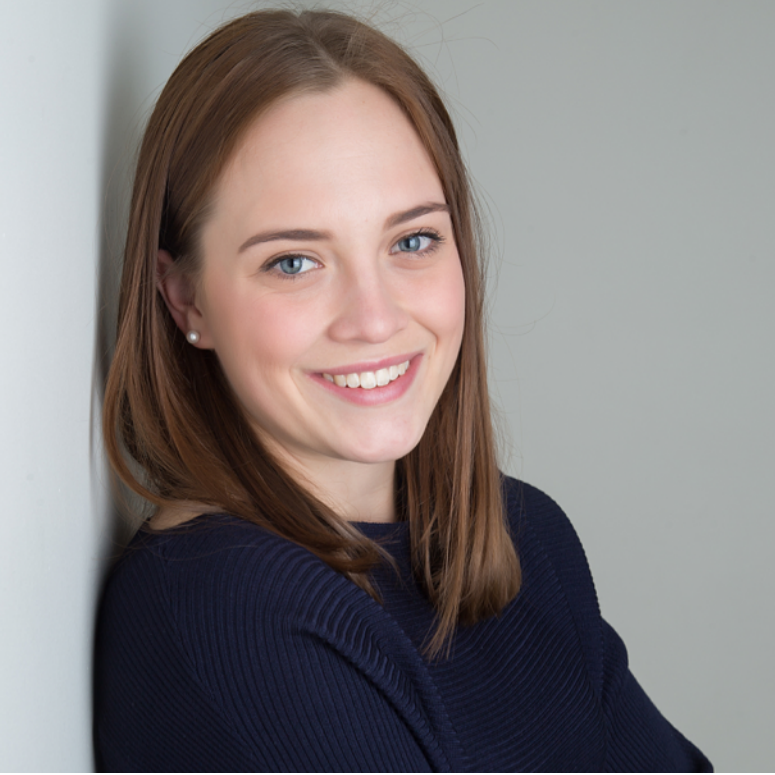 I am currently studying the Bachelor of Sport and Recreation at AUT University, completing a double major in Health and Physical Education and Coaching. Alongside that, I am a Māori leader (Tuakana) within the Health and Environmental Science Faculty. 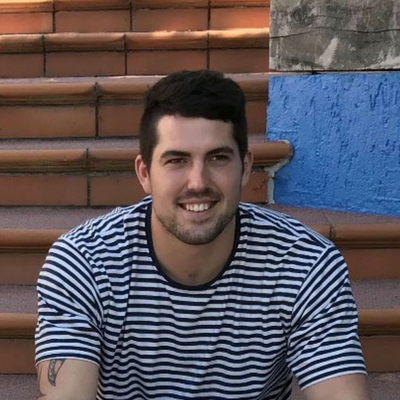 I am an active participant in all sports, particularly rugby, touch and rugby league and have a passion for teaching, where I hope to one day venture down that pathway either on the field, gym or in the classroom. I am keen to look for ways to work with communities to enhance physical activity and health concepts. During my internship with Toi Tangata I hope to gain more knowledge and understanding which will help me improve the health and wellbeing of Māori from all walks of life. Kia ora. I’m Chelsea and I’m from Hastings. I completed my Postgraduate Diploma in Physical Education in 2014 looking at the key factors that rangatahi in Ngāti Kahungunu who were struggling with living in today’s society particularly within education. The health, wellbeing and education of our rangatahi are what I am most passionate about. I was very fortunate to be able to study a degree that I loved so I am now looking to use it to help improve the health of our rangatahi. Over the summer period I had the privilege of being a student intern with the Toi Tangata whānau. I had the opportunity to meet great and knowledgeable people and engage with a number of environments. For me exploring whakapapa and mātauranga of the particular environments we engaged with was a newfound passion. These experiences have influenced my decision to explore my own whakapapa and mātauranga around the Ngāti Kahungunu area for my Masters this year and ultimately be able to use this in constructing and developing a physical activity program for rangatahi that will help with self-identity and promote leadership and excellence for rangatahi to flourish.